For a no obligation quote or to discuss your valuation requirements in greater detail feel free to contact us for an informal chat. We work closely with planning consultants across the UK. 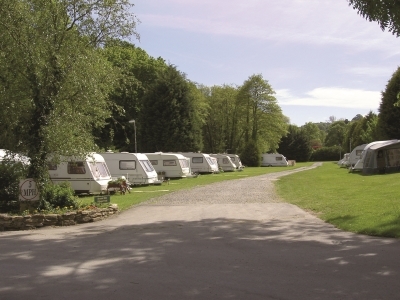 We only recommend planning consultants with a wealth of experience in the caravan parks sector and can usually recommend a consultant in your region to suit your budget. 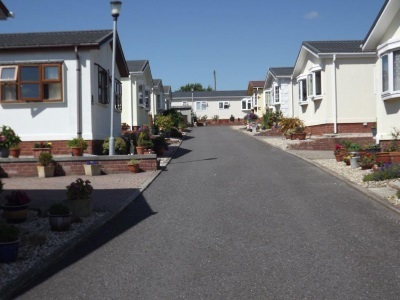 Alternatively, if you are a planning consultant with an enviable track record in securing greenfield caravan park consents, park extensions or Lawful Development Certificates please let us know about your successes and we can refer you to our valued clients where appropriate. We can offer a full range of acquisition services from a “door knocking” service on behalf of clients who wish to remain anonymous to more formalised arrangements. Please contact us to discuss further.